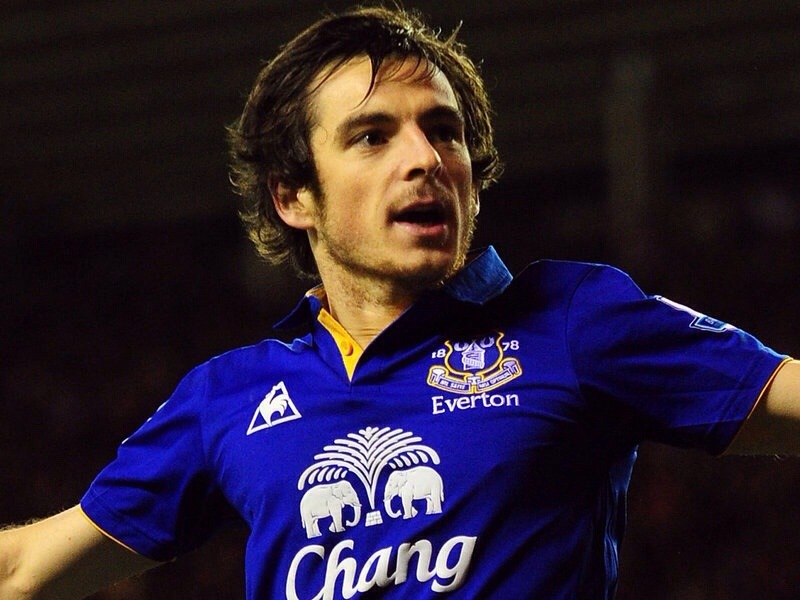 It has been a long-standing rumour, Leighton Baines to Manchester United. Sir Alex Ferguson was a well-known admirer of the former Wigan left-back, without concretely showing his interest with a firm bid. With the transfer spotlight firmly beaming on players further up the pitch (Thiago, Strootman, Ronaldo), the news broke by highly respected Times reporter James Ducker (@DuckerTheTimes) today that we have lodged a bid for the Everton man caught many off guard. David Moyes’ gaze has been set on enhancing our title winning squad with midfield and attacking reinforcements, having made or in the process of making efforts to sign the aforementioned trio. This is why the Baines swoop is slightly surprising. Baines’ stock continues to rise, he is arguably the best left-back in England presently and is well on the way to usurping Ashley Cole as England’s number 1 in the position. Baines can clearly put the ball on a sixpence, ask Marouane Fellaini’s forehead. He is a player that David Moyes knows, can trust and has converted to one of the more consistent performers over the last couple of years. Shortly after the Baines bid was made public, it was reported that Everton swiftly rejected the bid, saying that Baines would not be for sale at any price. Baines would be a very good acquisition but is it one that is required? There have been rumblings of Patrice Evra being linked with French moneybags PSG and Monaco. If Evra were to leave, then the Baines bid comes into more context. Right now, the majority of fans would be of the view that Baines is not a necessity as long as Patrice Evra can maintain form and fitness. Evra, in my eyes, still has a couple of years at the highest level, hopefully with us. Does that place fresh doubts over the futures of Fabio and Alexander Buttner? Buttner had a steady opening campaign with United whilst Fabio’s progression stuttered whilst suffering the ignominy of relegation with QPR. Whether Moyes sees them as the long-term solution remains to be seen. Earlier in the week, Baines was adamant that he was excited about Everton’s future under Roberto Martinez and was not thinking about relocating to Manchester under Moyes’ tutelage once more. Everton would loathe to lose their prized asset and whether this is the end of the matter, one can only speculate. The £10M offer was bound to be given the cold shoulder, but anything over £15M would surely be inflated, especially as left-back is not our main area of concern or Achilles heel upon pre-season. The fact that we have bid for Baines can leave those fans who frustrated at a so far fruitless foray into the transfer market reassured that we are working on deals. 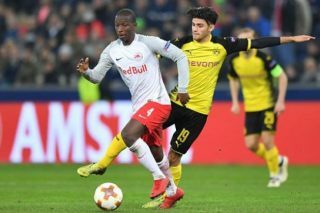 If this signals our foray into the market, we could be in for a very active and interesting summer. What are your views? Do we need Leighton Baines?